providing seedlings for the vegetable tunnels as well as the rooftop garden. 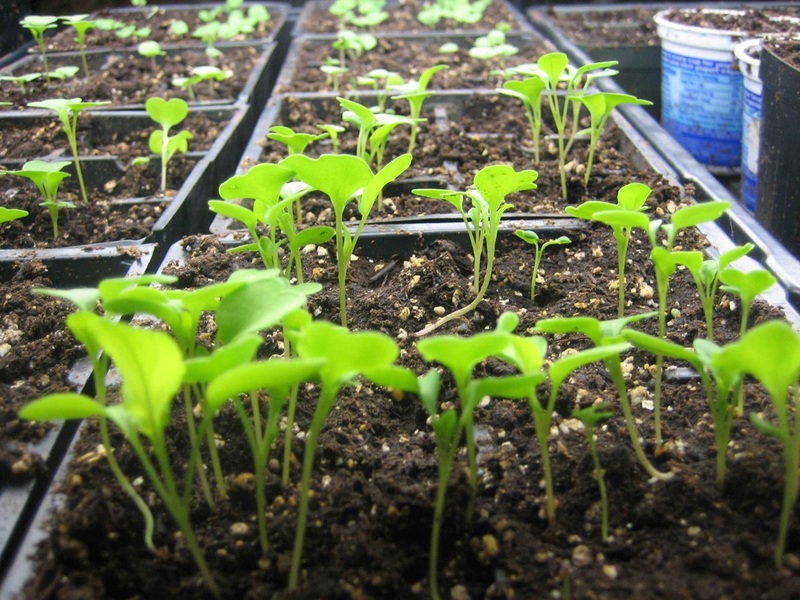 These seedlings are also available to local charities and individuals who wish to grow their own food at home. A variety of vegetable, herbs and plant seeds are being germinated for the future food requirements and floral diversity.